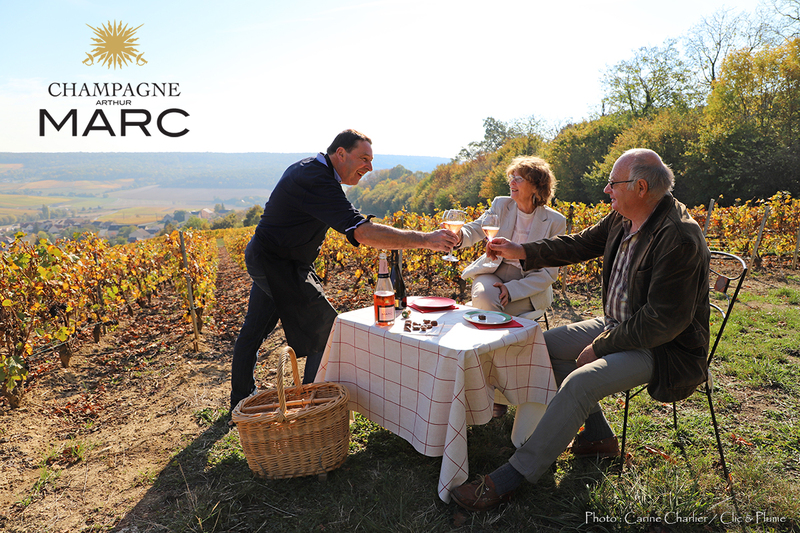 Enjoy a tour of the vineyards in a 4 x 4 followed by a tasting of foie gras accompanied by our Grand Cru vintage champagne, Perla-Néra. Next, discover an old cellar and grape press dating from 1889 and savour a selection of cheeses served with our Blanc de Blancs champagne. 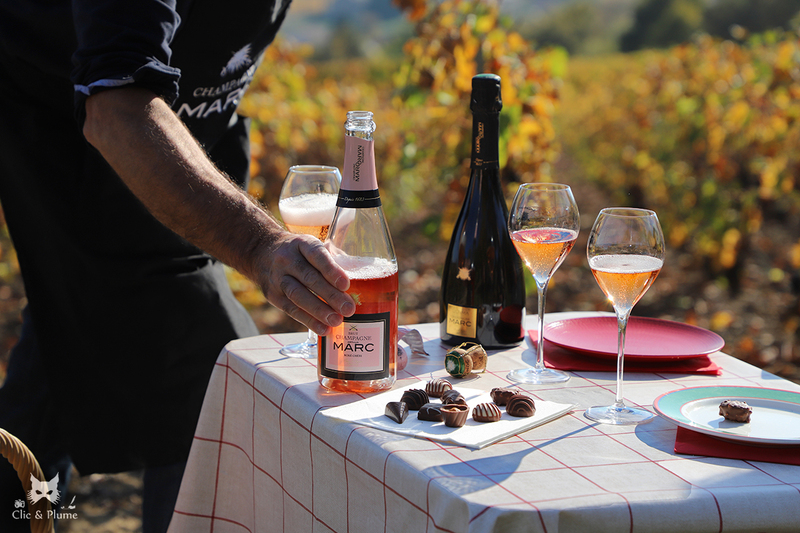 Then return to our winery to watch bottles being disgorged ‘’ à la volée’’ and indulge yourself with chocolate matched with our Rosé champagne. .
We’re just 10 km from Epernay, 20 km from Reims, and 130 km from Paris.